The 2018 edition of our Annual Scholarship Essay Competition has been launched. 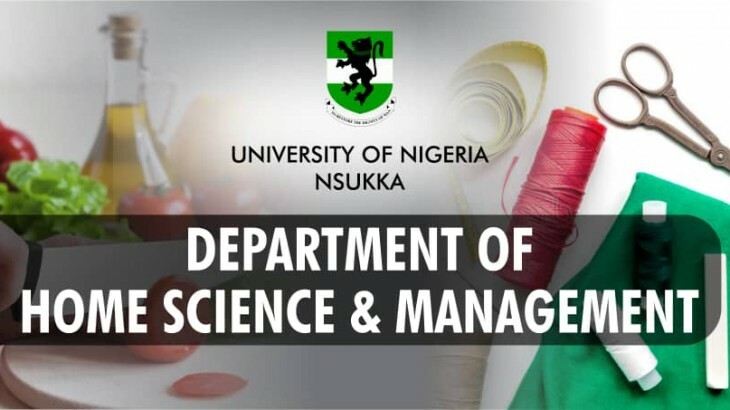 Participants in the competition are required to write an essay on any of the three selected topics. Successful candidates would be entitled to academic tuition as well as cash prizes. 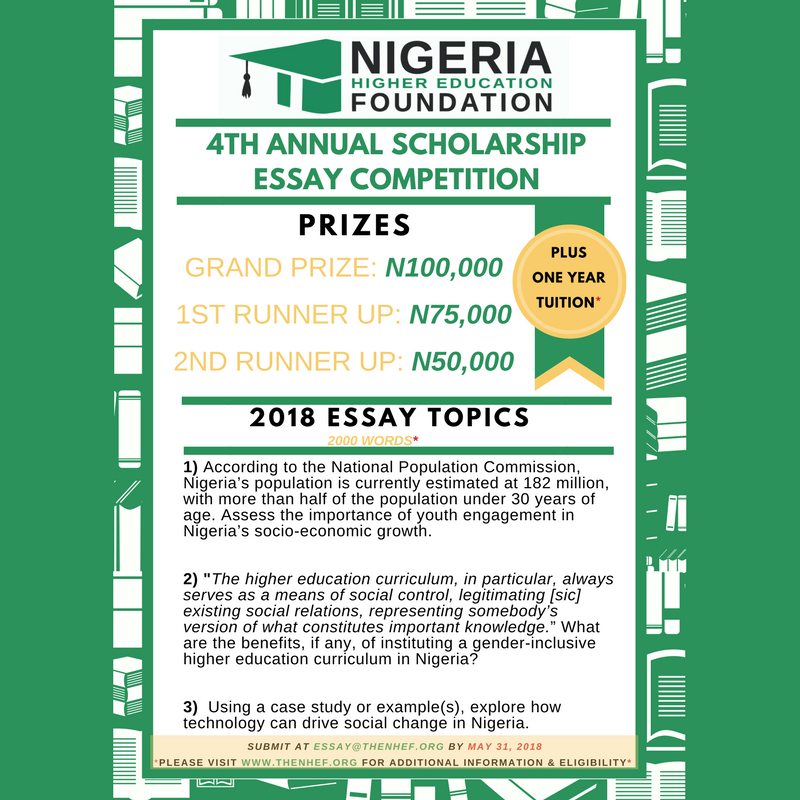 Please find the weblink to the competition here: https://www.thenhef.org/news-events/4th-annual-scholarship-essay-competition/. As always, your support in disseminating this information to the student body will be appreciated. Our other annual program is the NHEF Scholars Program. The Scholars’ program works to pair outstanding students with firms and organisations in related practice areas, through internship programs. 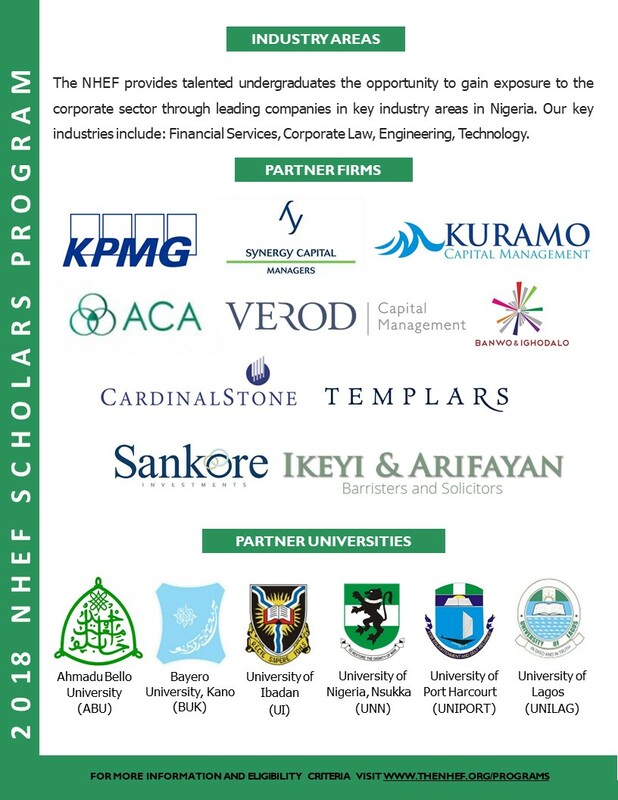 Our NHEF scholars are mentored by these firms and members of our own organisation to ensure that they evolve practical skills through hand-on learning and on-the-job exposure. Testimonials from our previous scholars have been remarkable and we are looking to replicate and surpass that success. The Scholars program will officially launch later this week and my colleague, Marie (copied) will keep you updated with the relevant information. We’d also like to invite you to the orientation and dinner which is tentatively set for July 12th. We will keep you updated about any further initiatives of the NHEF as they develop. Thank you for the work that you do and we look forward to working with you.